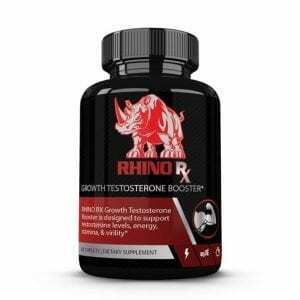 Rhino Club Nutrition is the leading online supplement club for men where members receive unmatched customer service, training advice, and incredible deals on nutritional supplements. When men lose weight, they often want to replace that weight loss with muscle growth. At the same time, when men aim to gain weight, they want to turn that weight into muscle. Rhino Club Nutrition is all about making it easier for men to live a fit and healthy lifestyle in natural ways. 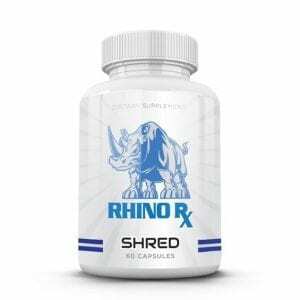 By using Rhino Club Nutrition health supplements, men can build muscle faster, tone their bodies while burning fat, and achieve the ripped look they desire. 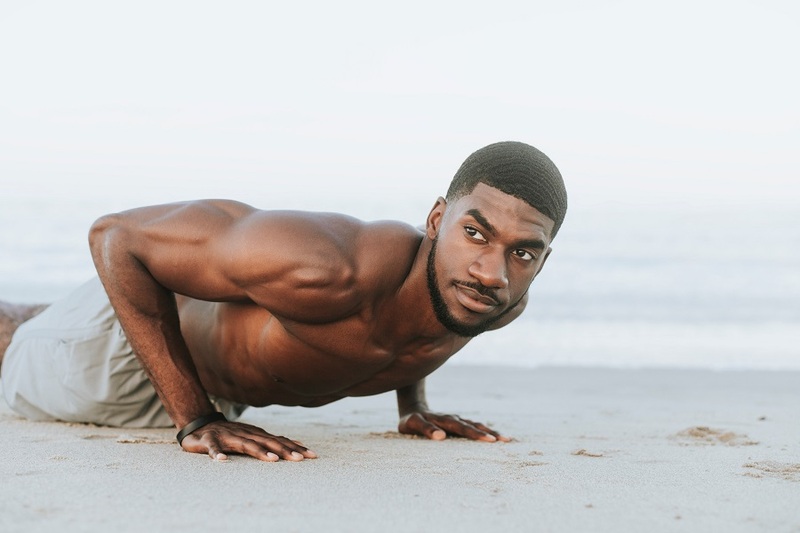 The goal of our natural health supplements is to make sure that not only are you getting the results you want, you get them naturally and in a healthy way. Each health supplement from Rhino Club Nutrition is made up entirely of natural ingredients that are more than safe to consume. In fact, many of the ingredients used in these health supplements are part of the recommended diets. Rhino Club Nutrition health supplements will provide you with many of the nutrients your body will need while working out, weight lifting, and enjoying a healthy diet to reach your fitness goals. Benefits: Decrease Joint Discomfort, Improve Optimal Health, Improves Joint Function and Repair. Benefits: Increase General Health, Increase Heart Health, Increase Joint Flexibility, Supports Brain Function, Supports Fat Loss.